Dancing, irrespective of its type, might be the best gift you give to yourself and your kids. This is the perfect combination of a physical and mental workout guaranteed to enhance your self-confidence, reduce stress, promote relaxation and increase your flexibility. Moreover, a dance will boost your metabolism and help you lose about 200–400 calories in about thirty minutes even if it is a slow dance. The first step towards reaping all the benefits of dance is choosing the best dance instructor. The instructors used in dance studios in Phoenix have sound teaching qualifications and exceptional communication skills. 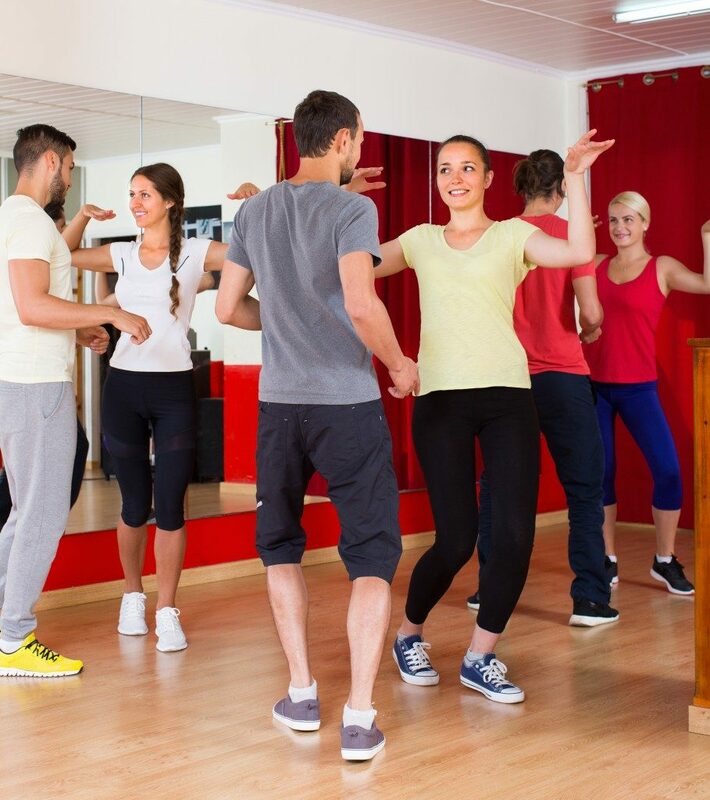 Moreover, they possess a thorough understanding of safe dance practices for people across different ages and health statuses, and you can rest assured that dance will not aggravate any pre-existing medical conditions. The following are the teaching techniques used by dance instructors for teaching various types of dance. The objective of the guided discovery teaching technique is for students to find their answers to questions. The instructor will ask a question to which the learners will respond with their ideal movement. In guided discovery, every student will have a different solution for the same task. As such, this method of teaching is generally used for creative dance. The instructor will first have a student form their steps before they are taught the traditional steps of a dance. This includes the setting up of stations which comprise one dance step. At each station, there is a poster with instruction and an instructor to guide learners through the grasping of steps. The student will spend some minutes at a station learning a particular step before they rotate to the next station. By the end of their rotation, they will have learned an entire dance sequence. The students will then converge as a group at the end to learn the complete dance sequence. Step stations are typically used for dances with multiple steps such as ballet and hip hop. Here, an instructor will lead a dance while students will follow. They will decide the steps, sequence, tempo, and repetitions that will suffice for the dance’s teaching. Command teaching is practical for teaching aerobic, cultural or social dances where the class will repeat a similar step at the same time. The students can mirror or shadow their instructor. The teacher’s back will be to the students, and they follow their steps on the mirror. This technique describes the dance activity students should perform on entering a room. Here, the instructor will have printed directions on what students should do when they begin a class. It is generally used for warm-ups in all types of dance and to practice a previously learned activity. Most people aiming to grasp the steps of dance will buy DVDs and instructional manuals and assume they will learn a dance number in a few days. This is however mostly a futile attempt. A dance studio with the best instructors is your best chance to grasp the steps of any dance. It gives you a rare opportunity to exercise while learning a new skill which will significantly boost your life’s quality. © 2018 Steel Head University. All Rights Reserved.